? If you live in Northeast Ohio, this can be a tough question to answer. 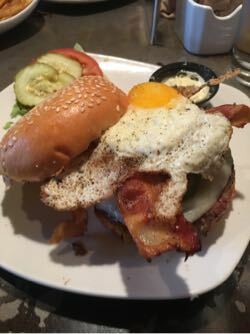 From Youngstown and Warren to Canton, Akron, and Cleveland there are myriad great restaurants and burgers. To celebrate the great restaurants and burgers of Northeast, Ohio, I have posted five tasty burgers below. 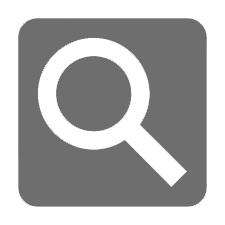 These restaurants and burgers are in our app and the photos below are from the app. Without further ado, enjoy! Includes fried egg, bacon, provolone, flat top onions, spicy pickles, and mayo. If you are a fried-egg-on-burger fan you have to check out this burger. 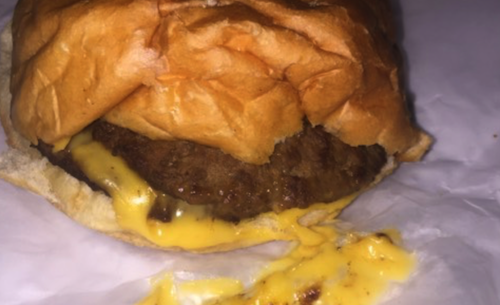 Flip Side is one of the best burger joints in all of Northeast Ohio, so you cannot go wrong. 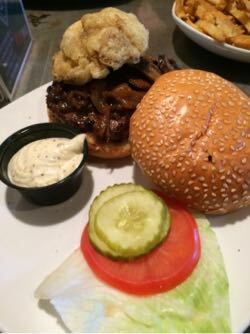 Includes wild mushrooms, caramelized onions, crispy shiitake mushroom and truffle aioli. Wow, need we say more. Another awesome Flip Side offering. 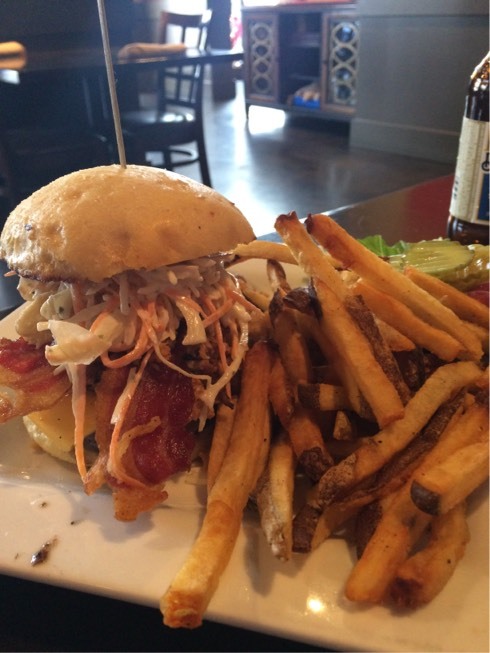 This burger is topped with pulled pork, applewood bacon, chipotle BBQ, coleslaw, American cheese, onions and pickles. 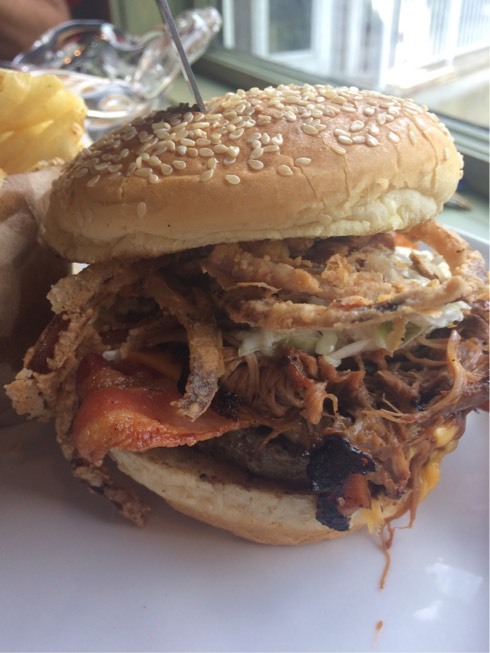 If you are a fan of pulled pork and burgers, the Old River is a must have. An AMAZING burger. American, cheese, lettuce, tomato, onion, pickle on a toasted brioche bun. You can also add many extras, making this essentially a "build your own" burger. The version pictured here has many addons. 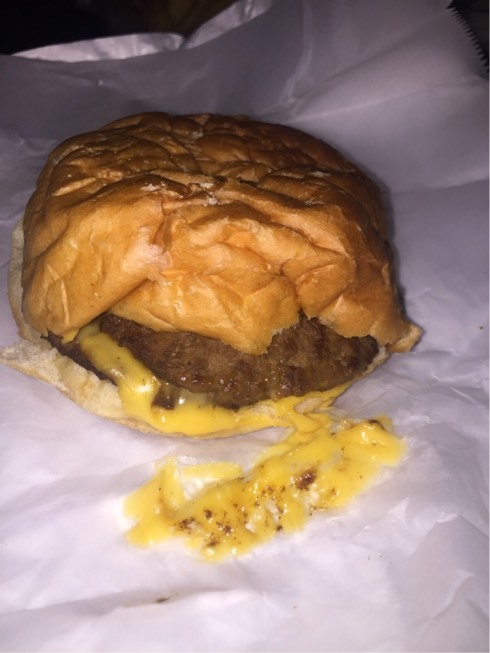 Swensons' award winning, signature double cheeseburger with two special sauces! This burger is famous and a must have. I mean, come on. The picture says it all! Look at that thing! So, where are the best burgers near me? Well, if you are in Northeast Ohio, try one of the above restaurants and you are sure to find them.